Piano Trio in E Minor: "The Heart"
​Anderson’s “Miniatures” is a celebration of the small: from small creatures (“Ugly Ducklings”) and things (“Toy Trains”), to brief time spans (“A Butterfly at Sunset”) and shortened forms (“Précis” and – ironically – “In the Form of a Grand Fugue”). The opening miniature announces the generally light-hearted nature of the work with its up-tempo spoof of a famous work by Saint-Saëns (a man known for his down-tempo satire). There is, however, pathos to be found. In “A Butterfly at Sunset” we find the colours of a butterfly no more resplendent than when lit by the fiery glow of the setting sun, but we are also aware that this moment heralds the end of the day and – according to popular myth – the butterfly too. In “Vigil”, anguished pre-dawn hours are echoed in the work, eventually to be banished by the arrival of a new day and renewed hope. 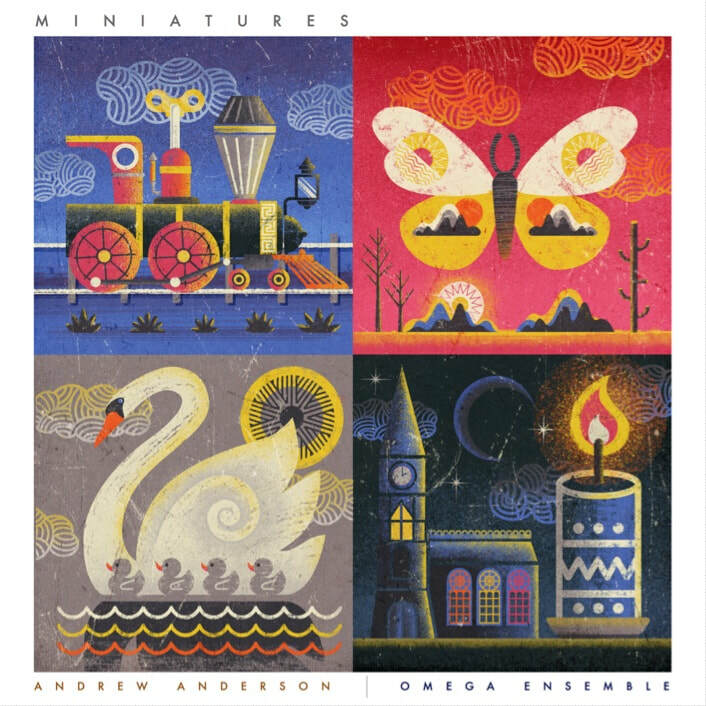 Overall, with its structural similarities and musical allusions to “The Carnival of the Animals”, Anderson’s “Miniatures” might be seen as a small (!) tribute to Saint-Saens’ masterpiece: a “Carnival of the Small”, as it were. Further information about the creation of "Miniatures" can be found in an interview here. Australian and overseas disc purchases can also be made in-store and online from Readings bookstore (309 Lygon St, Carlton, Victoria). 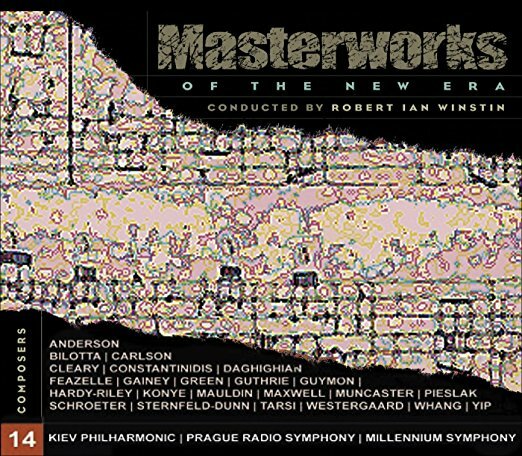 [The album is] a gentle entry point into contemporary classical music - and a fulfilling end point, too. 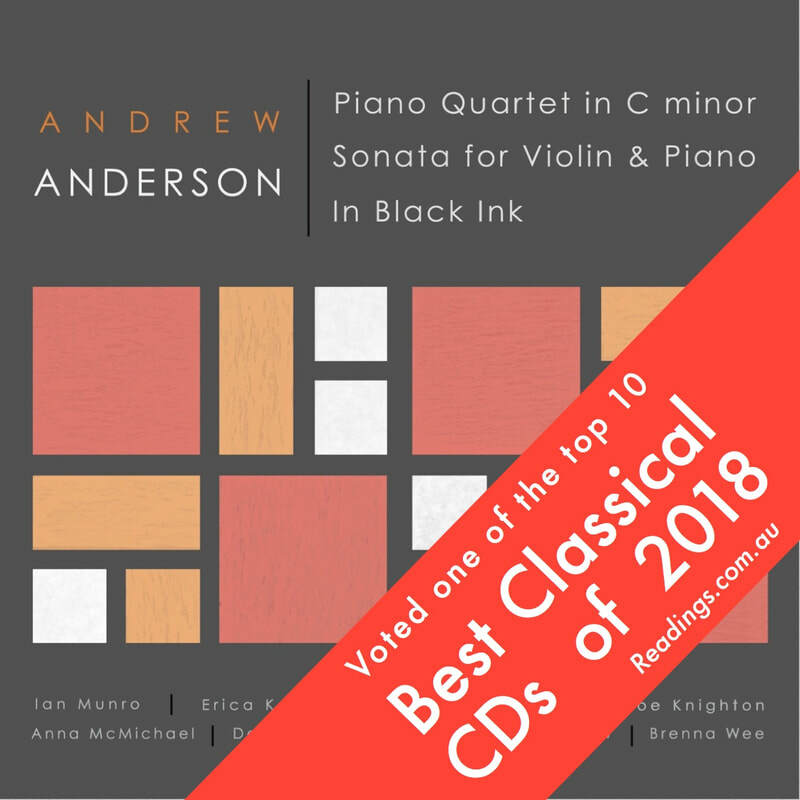 This is the sort of album that makes one proud of Australian composition." ​Australian and overseas disc purchases can also be made in-store and online from Readings bookstore (309 Lygon St, Carlton, Victoria).
" ...the trio begins with a commanding Dramatico and Emma Jardine (violin), William Hewer (cello), and Benjamin Kopp (piano) present the simple and thematic opening on equal footing.... The piano opens Religioso - described in the notes as "a contemplative movement of hope". It's emotionally effective through resounding independent lines... The spirit of Saint-Saëns can be heard in the following Poco agitato, a frisky movement that leads into Inquieto. After a firery opening, it comes to a serene conclusion. This work certainly has enough presence to hold its own on the album." 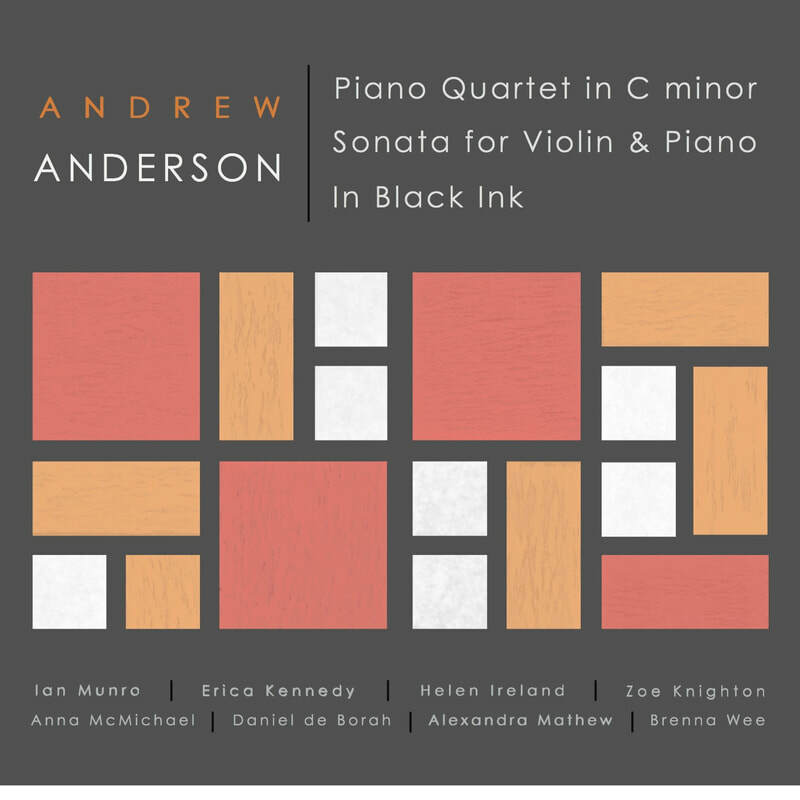 ​"... Anderson succeeds in capturing the most important element of chamber music - dialogue. No instrument dominates here; but for me the discourse between piano and cello is especially compelling... Unsettled modulations build in urgency and resolve in harmonic sun-showers. 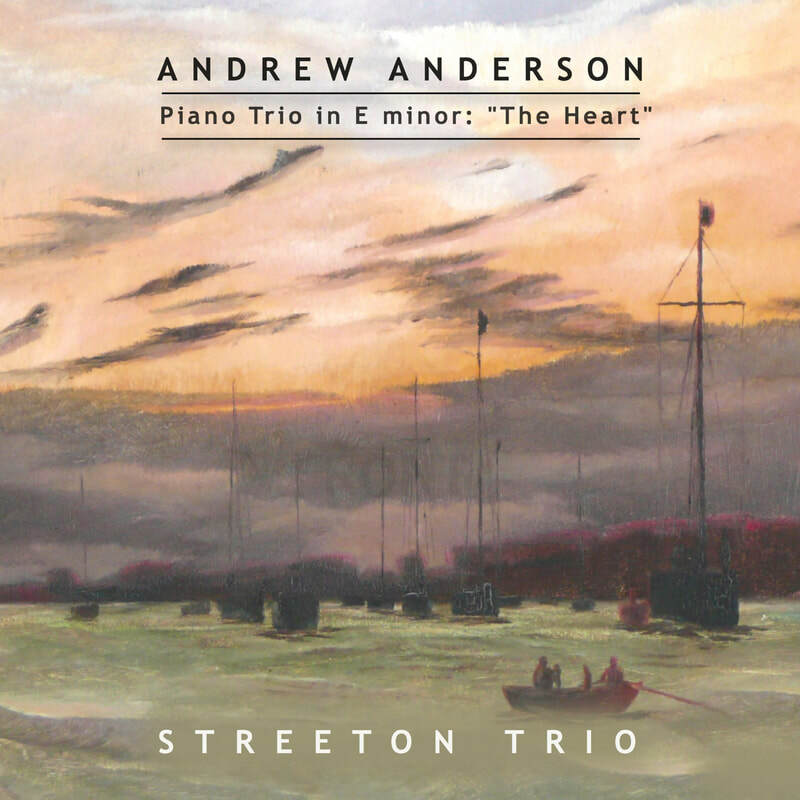 Anderson rewards the listener with majestic tutti and a glorious contrapuntal fourth moment tying together melodic ideas introduced earlier. This is my favourite piece of chamber music at the moment. Thoroughly recommended"